We are indulged in offering the finest quality Cotton Fabric. 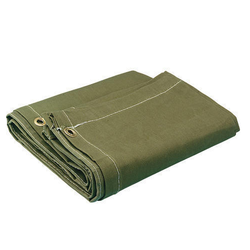 Fantac Cotton Canvas is a matt or gloss coated, cotton/polyester blend canvas designed for use with piezo. Dye or pigment-based inks. This durable and flexible canvas is ideal for decorative and banner type applications and is perfect for mounting or framing as well as producing indoor fine art digital prints.